Both government and industry face a wide range of cyber security threats, and both must develop and employ cutting-edge technologies to combat malicious actors in the United States and abroad. 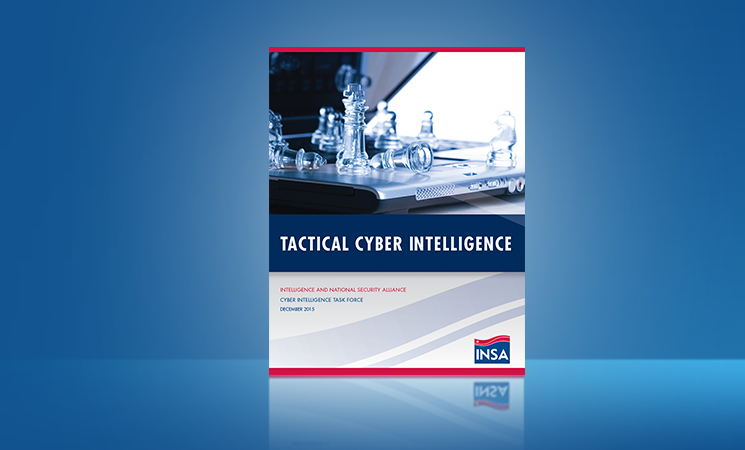 INSA’s Cyber Council seeks to fuse knowledge from industry, government, and academic experts in order to provide authoritative and influential insight regarding the national security challenges present in the cyber domain. 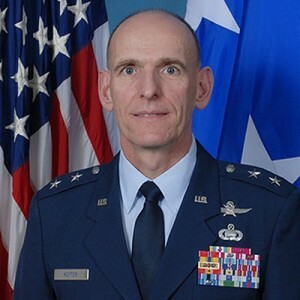 The Council will seek to promote a greater understanding of cyber threats, challenges, and opportunities that can be addressed effectively through public-private collaboration. 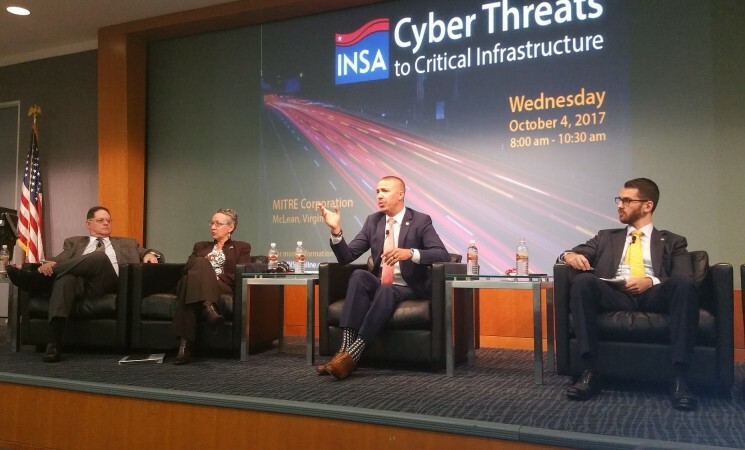 Advocate for public-private partnerships that result in the promotion of effective and efficient cybersecurity. 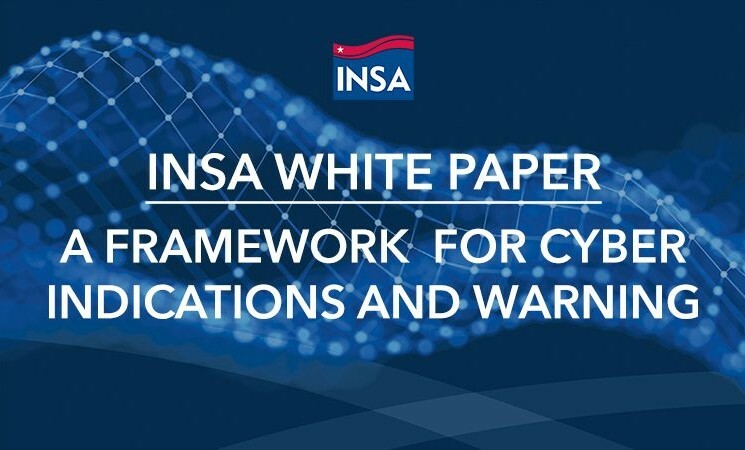 As part of its observance of 2018’s National Cybersecurity Awareness Month, INSA proposed an Indications and Warning (I&W) framework that organizations can use to identify the most likely sources of cyber attacks and proactively execute countermeasures against them. 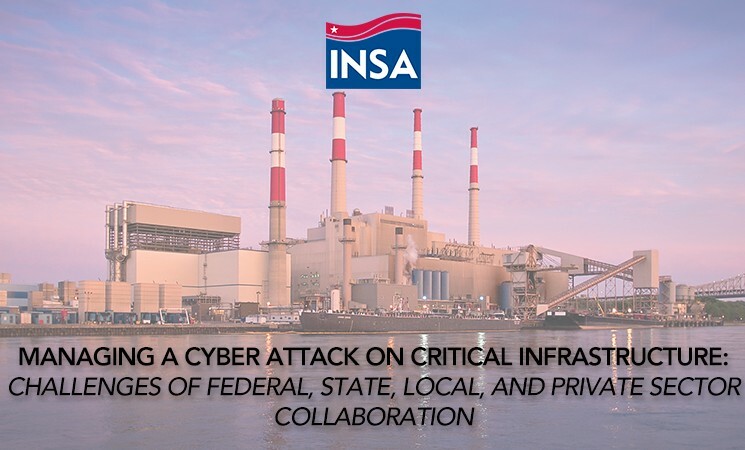 This after-action report from an INSA tabletop exercise examines the effectiveness of mechanisms to respond to and recover from a cyber attack on multiple critical infrastructure sectors. Discover the report's findings and recommendations by clicking the button below. 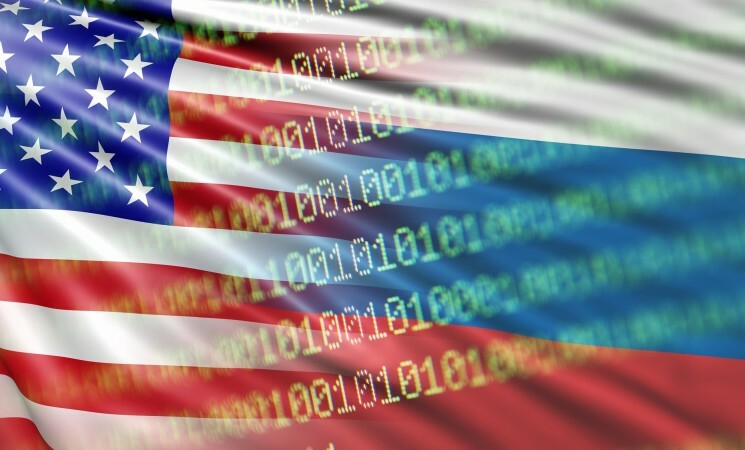 Russia’s manipulation of social media during the 2016 presidential campaign has made clear that the United States is particularly vulnerable to foreign influence operations. 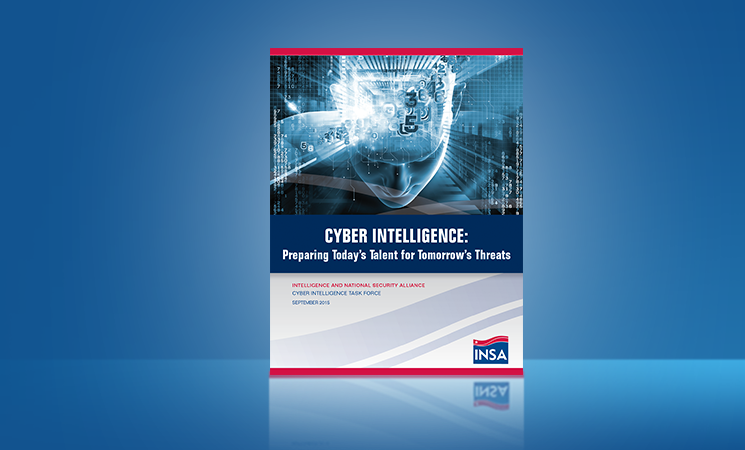 The INSA Cyber Council outlines how government and industry can proactively mitigate foreign influence operations. 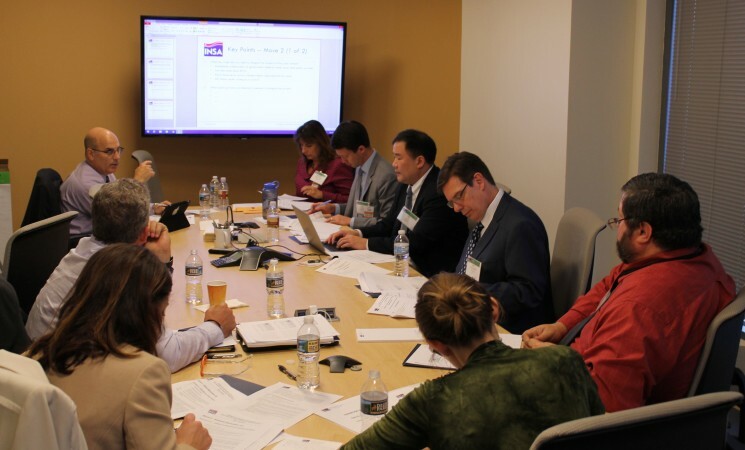 INSA’s Cyber and Domestic Security Councils jointly hosted a tabletop exercise to examine cyber threats to critical infrastructure. More than 70 participants brought expertise from government agencies, cybersecurity companies, and energy and transportation operators.